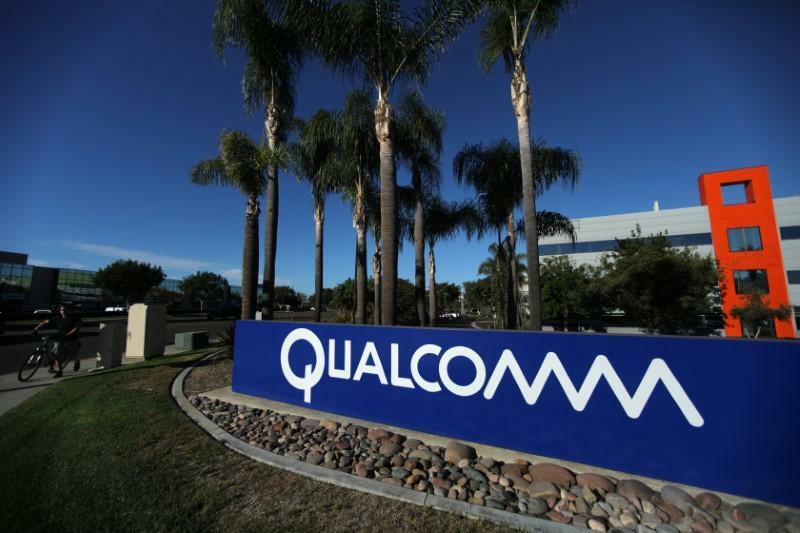 U.S. chip maker Qualcomm dropped its USD44 billion offer to purchase NXP Semiconductors as the deal failed to obtain the Chinese government’s approval. The merger agreement expired on July 25, nearly 21 months after Qualcomm first offered to buy the Dutch chip maker. Beijing’s silence on the acquisition led Qualcomm to believe that approval would not be given. Qualcomm’s CEO, Steve Mollenkopf said the company would move ahead with a USD30 billion stock buy-back plan rather than continue with its pursuit of NXP. Qualcomm still must pay the Dutch company a USD2 billion break-up fee. China’s State Administration for Market Regulation remained silent about the acquisition in the run-up to the deadline. The acquisition was considered strategically important as the U.S. and China are both racing to dominate 5G technology, the next stage for telecommunications networks. “There is no real fundamental reason to kill the deal,” said Stacy Rasgon, a semiconductor analyst at U.S.-based investment firm AllianceBernstein. “The deal fell victim to a combination of things, including trade, intellectual property and everything else.” Qualcomm first announced the acquisition in October 2016, and eight of the nine countries – including the U.S. and Japan – where Qualcomm does business signed off on the deal. China’s approval remained the lone obstacle. Meanwhile, U.S. lawmakers have reached a deal to not reinstate a ban on ZTE that crippled the Chinese telecommunications company for violating U.S. business laws, in a victory for U.S. President Donald Trump’s administration. Some senators backed down from their attempt to reimpose the ban issued by the Commerce Department in April that prevented ZTE from buying any American components, effectively shuttering it. A compromise amendment, part of the Defense Appropriation Bill, adopts the House of Representatives’ softer language, which stops the Pentagon from buying ZTE products on national security grounds. Also in the U.S., lawmakers instead passed the Foreign Investment Risk Review Modernization Act (FIRRMA), a measure which, among other actions, strengthens the authority and expands the reach of the Committee on Foreign Investment in the United States (CFIUS), an inter-agency body that assesses foreign investments for potential threats to national security. This could prompt China to also become stricter in approving U.S. investments in China. The investment environment in the U.S. for Chinese companies has deteriorated recently. According to a report by U.S. research provider Rhodium Group in June, Chinese direct investment in the U.S. slumped 92% year-on-year to USD1.8 billion in the first five months of 2018.